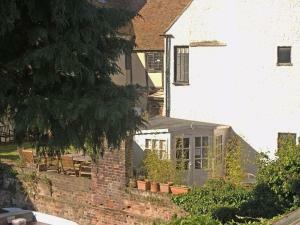 Sycamore Barn offers accommodation in Elmsted, 13 km from Canterbury and 47 km from Southend-on-Sea. It provides free private parking. 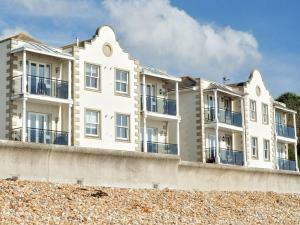 An oven and a ..
Driftwood Cottage offers pet-friendly accommodation in Deal. The cottage is 700 metres from Sandown Castle. The kitchen comes with an oven and a toas..
Anchor Cottage offers pet-friendly accommodation in Deal, 900 metres from Deal Castle. The property features views of the city and is 1.3 km from Sand..
Whiteoaks Cottage offers pet-friendly accommodation in Chestfield, 8 km from Canterbury. The property is 33 km from Southend-on-Sea and free private p..
Set 11 km from Canterbury, Tower cottage offers accommodation in Herne Bay. Guests benefit from patio. There is a seating area and a kitchenette comp..
Set in Whitstable, this holiday home features a garden with a barbecue. 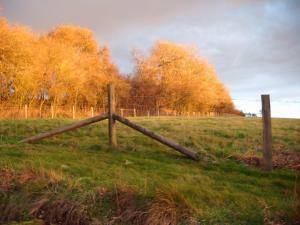 The property is 9 km from Canterbury and boasts views of the garden. The kitc.. Located in Sandgate, this holiday home is situated 23 km from Canterbury. The property is 46 km from Hastings and features views of the city. The kit.. 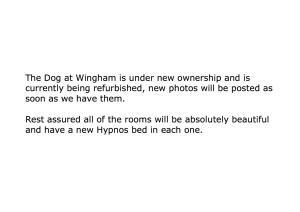 Situated 1.3 km from Wingham Wildlife Park in Wingham, The Dog at Wingham features a restaurant and free WiFi throughout the property. 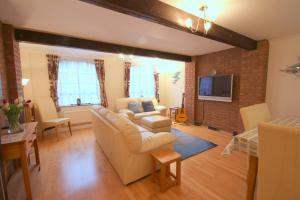 Guests can enjo..
Set 800 metres from Canterbury Cathedral in Canterbury, this apartment features free WiFi. Featuring free private parking, the apartment is 1.5 km fro.. 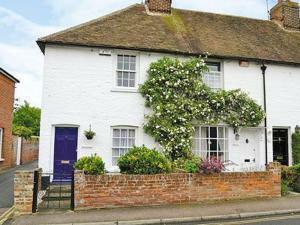 Located in Fordwich in the Kent Region, this holiday home features a garden with a barbecue. It provides free private parking. 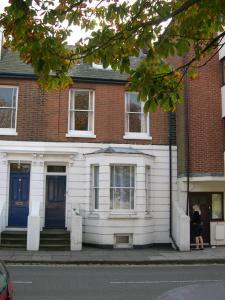 Free WiFi is provided t..
Canterbury City - Apartment no.1 is a self-catering accommodation located in Canterbury. Free WiFi access is available. 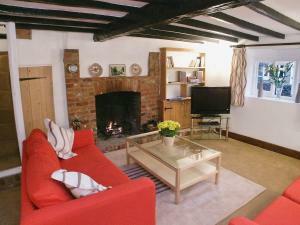 The property is 100 metres fro..
Set in Lyminge, this holiday home is 18 km from Canterbury. The property is 46 km from Hastings and free private parking is offered. The kitchen feat..
Bere Cottage is a holiday home is set in Littlebourne and is 5 km from Canterbury. 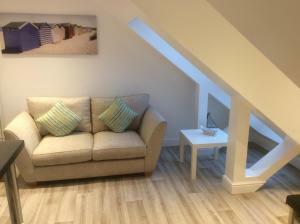 The property is 40 km from Southend-on-Sea and free private parking..
Rowan House is a holiday home is situated in Littlebourne and is 7 km from Canterbury. The property is 42 km from Southend-on-Sea and free private par..
Blackbird Cottage is a holiday home set in Elham in the Kent Region and is 16 km from Canterbury. The property is 48 km from Hastings and free private..
Goldwell Granary is a holiday home situated in Aldington, 22 km from Canterbury. You can fire up the barbecue for a tasty meal and enjoy the garden in..
All Saints Cottage is a holiday home is set in Canterbury is 300 metres from Canterbury Cathedral. 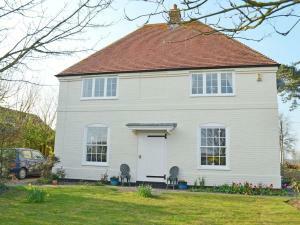 The holiday home is 2 km from University of Kent. F..
Shaws Farm is situated in Stowting, 16 km from Canterbury. Free private parking is available on site. The rooms have a flat-screen TV with satellite ..